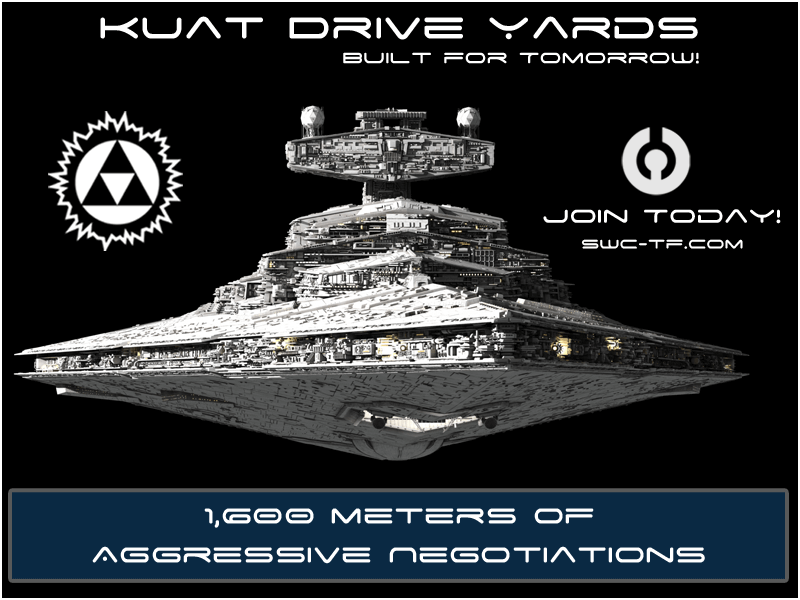 Go to 'Join Faction' in Darkness, or click here. 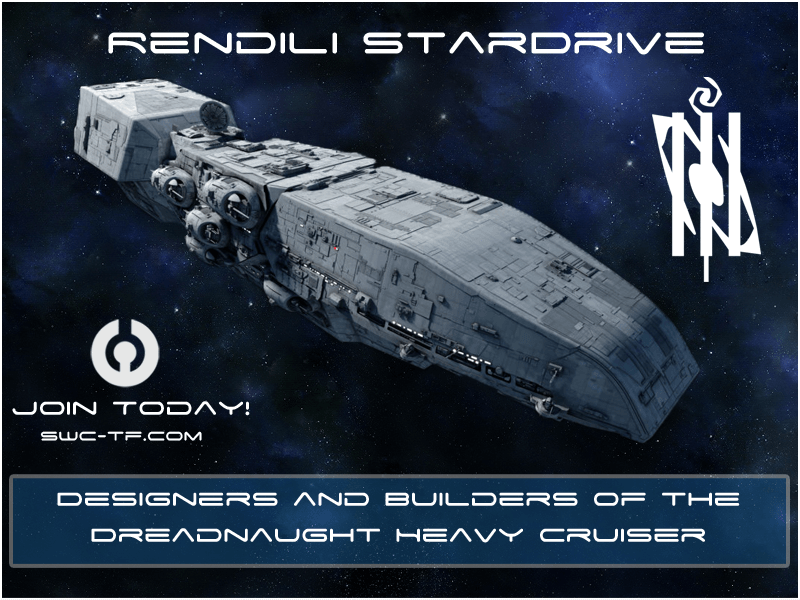 Register on the Trade Federation Forums here. 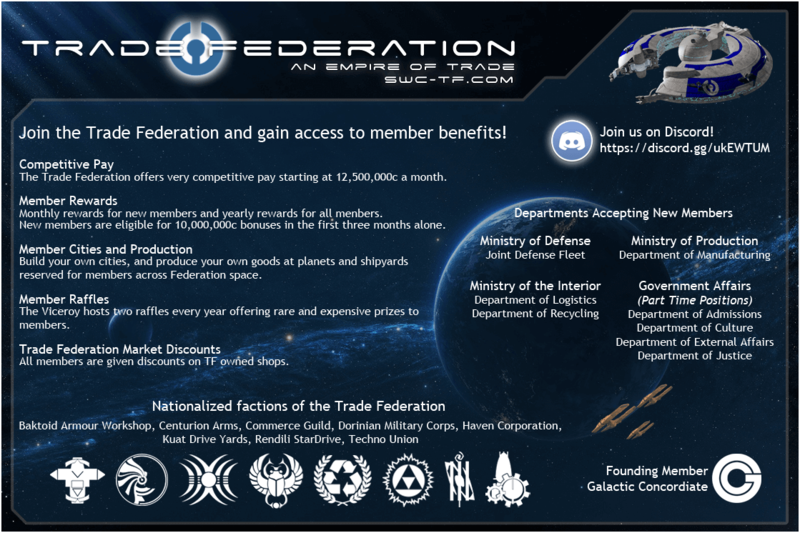 You can join one of the following departments within the Trade Federation. If you have any other questions, you can always contact a member of the Admissions Department.